How About Lose Weight and Make Money at the Same Time? Our corporate leadership team, led by President/CEO Michael Babcock at Xtreme Healthy Lifestyles™, has brought together for the first time in history two amazing well known and gifted individuals. 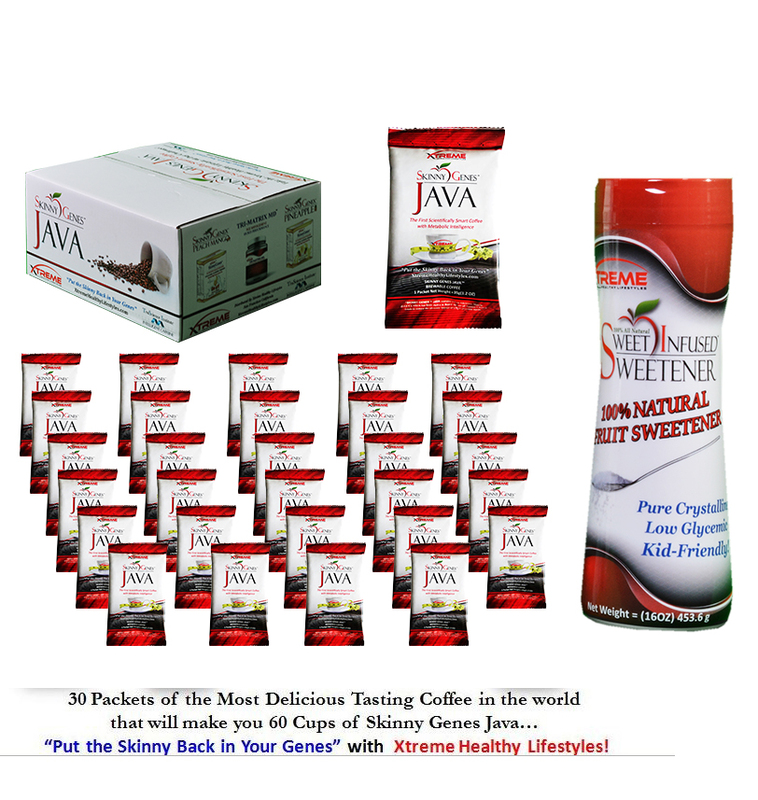 These two brilliant women bring their cutting-edge science to Xtreme Healthy Lifestyles™ to bring you “Skinny Genes Java™” the “First Scientifically Smart Coffee” With Metabolic Intelligence & Award Winning Technology. 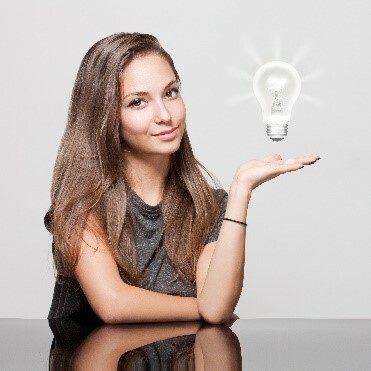 Leading this project is "World-Renowned Scientist" Dr. Ann de Wees Allen that leads the industry with her cutting-edge science that has created an amazing line of innovative healthy products which help people burn fat, through a simplistic delivery process of doing things we do every day like drinking coffee. Completing this extraordinary team is Kristy Virtue that brings her 30+ years of experience in the coffee industry to the table. Kristy believes coffee is an art, not a process. In order to be the best, she focuses on doing one thing well -- coffee. Our team knew by introduce Dr. Allen’s Complex Cutting-Edge Science and utilizing Kristy Virtue's state-of-the-art infrared roasting into one of the most sought after beverages in the world today. That we would collaborate and work together side-by-side to create one of the healthiest, best tasting and Smartest Cups of Coffee in the world today. 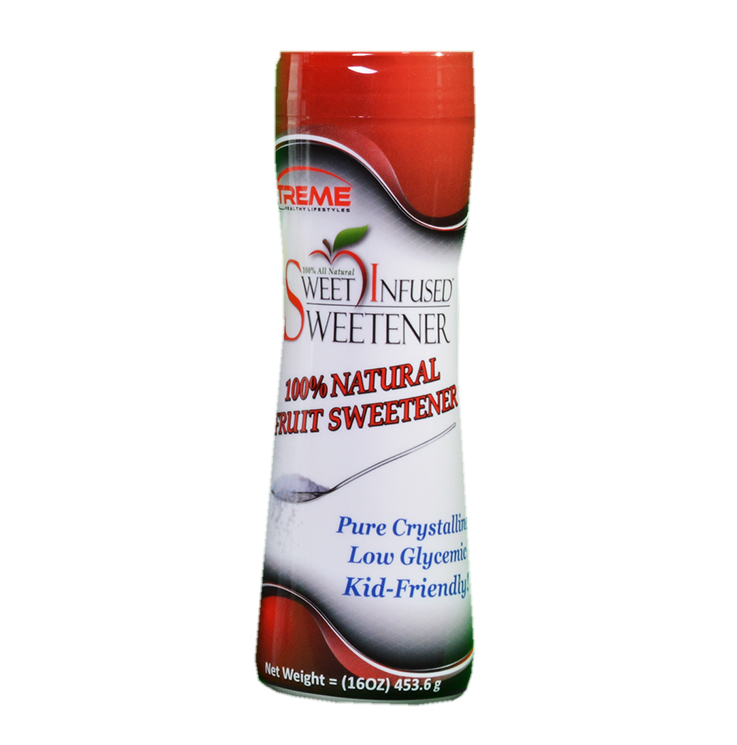 So how does Xtreme Healthy Lifestyles™ help address these “Twin Epidemics” that are one of the Biggest Medical Tsunami’s the world has seen today that is classified as being at “epidemic proportions”? 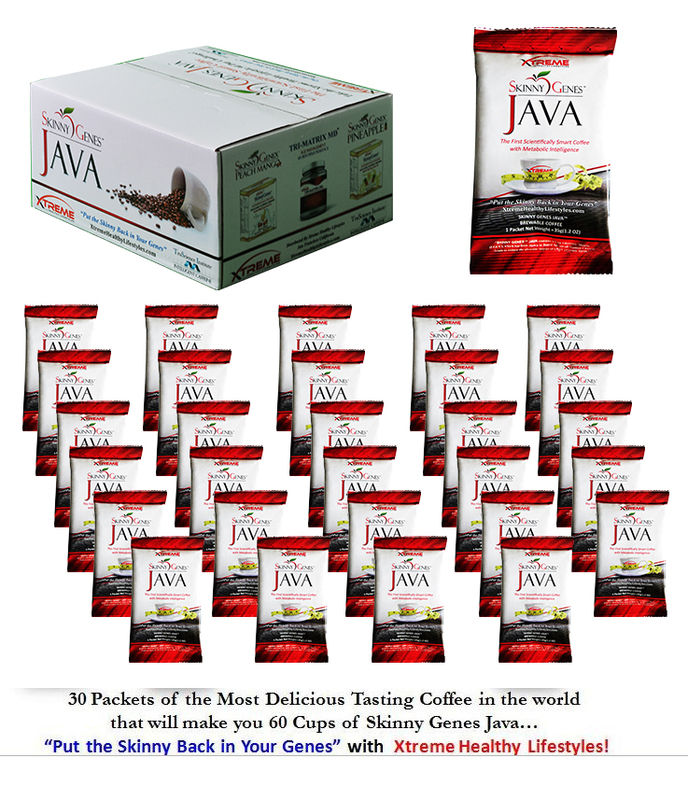 By introducing “Skinny Genes Java™” the “First Scientifically Smart Coffee” With Metabolic Intelligence & Award Winning Technology to the “American Consumers” that consumes 400 million cups of coffee per day, equivalent to 146 billion cups of coffee per year, making the United States the leading consumer of coffee in the world.